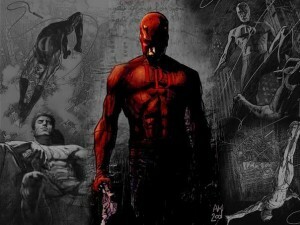 Drew Goddard is rumored to be writing the upcoming Daredevil series for Netflix. 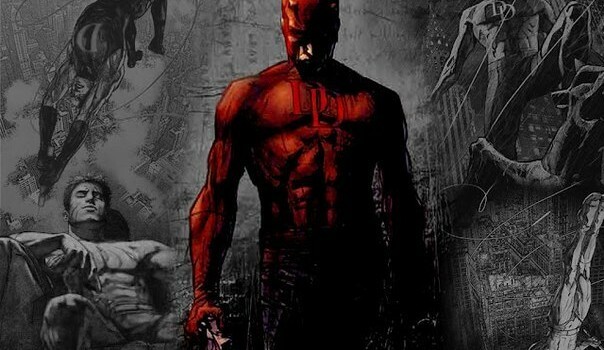 TheWrap has posted some claims, thus far unconfirmed by the talent or the studio, that LOST, Buffy the Vampire Slayer, and Alias scribe Drew Goddard is is negotiations to write the upcoming Daredevil series that is part of the Marvel and Netflix deal. Read their original report here. UPDATE: THR is also reporting that Goddard is in “final negotiations” and that he will be showrunner. Looks like this is legit!